It’s the last auction of the season! The day begins with breakfast at 7:00AM and end when the last item is sold. Don’t forget your chicken BBQ! 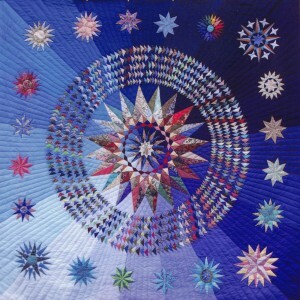 The stunning Nautical Star Quilt by Magdalena Stoltzfus – up for bid at the Lancaster County auction!